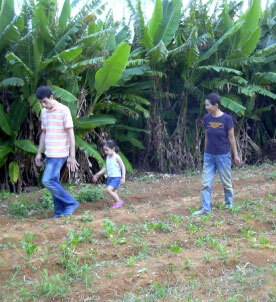 The fresh vegetables come directly from certified organic farmers where our chef has visited and checked previously. 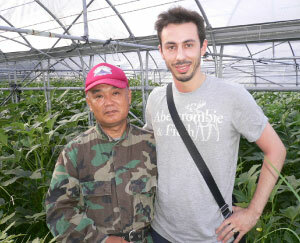 At this moment, we receive the organic vegetables & fresh leaves from Okinawa, Kyushu, Chubu and West part of Japan. 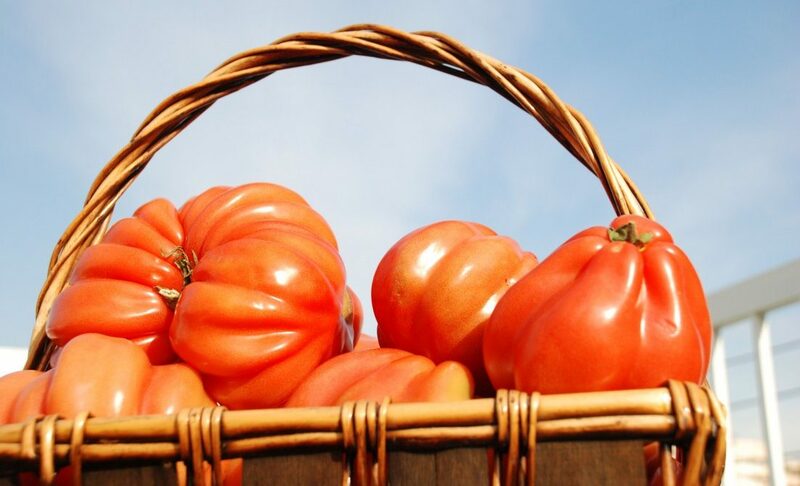 We have a contracted farmer in Okinawa where we grow our original organic tomatoes called, Lucadeli Beefsteak tomatoes and Lucadeli midi-tomatoes, which seeds came originally from Italy. We started to use imported frozen organic vegetables like organic green peas and organic corns for our bento service. *We don’t use any ingredient from Kanto area and Northern part of Japan. We use organic certified whole grain flour and all purpose flour from Canada for baking our fresh facaccia and kids’ obento pizzas and sandwich bread. Luca is obsessed for baking breads and focaccia with hand mixing with out using blenders or mixers. He thinks this unique texture of his bread can be realized only with hand mixing way. 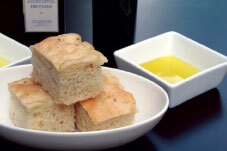 At the restaurant, we serve only freshly baked focaccia everyday. The eggs we use for school bentos and restaurant are Organic Momiji Tamago from Okayama. The taste of this egg is very strong and the texture is high in elasticity. At this moment, we do not use any Japanese beef. The beef we use is organic certified beef from Australia. The pork is from Miyazaki, Eco-farm pork. The chicken is from Fuji area, Yuyu natural chicken. Non of our meat is treated with chemical shot and grown within cage. We use BIO milk from Izumo city, Shimane. This milk is pasteurized with 65 degrees for 30 min. so that the natural milk flavor remains in the product.